One of the most amazing feature of Xperia Z camera; Superior Auto Mode and HDR mode definitely makes the 13 MP camera of Xperia Z far better than camera of any other phone. Xperia S, SL users were expecting these settings in the jelly bean update for them, but Sony missed it somehow which was disappointing. 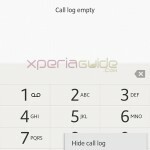 So we have just brought you this tutorial on how to install / port Xperia Z Superior Auto Mode in Xperia S,SL,Ion Camera settings. Check the post below. 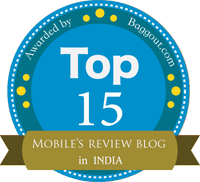 Phone – Xperia S, SL, Ion – Tested. Jelly Bean is required to port this mode. 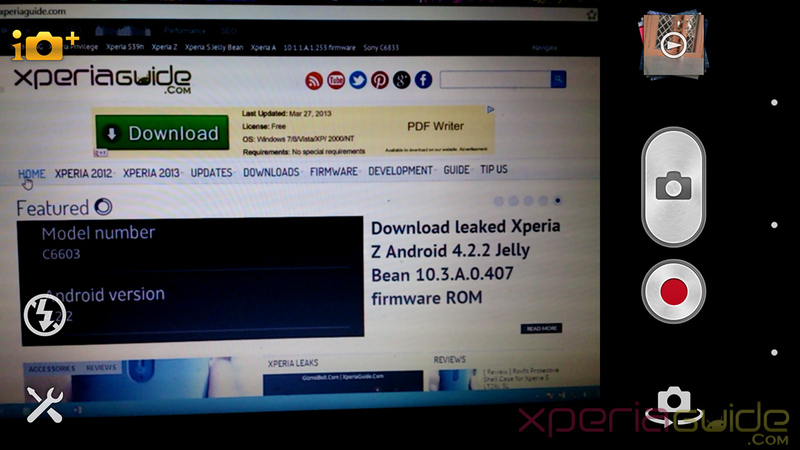 Xperia S and SL users can use below link to update to Android 4.1.2 Jelly Bean 6.2.B.0.211 firmware. 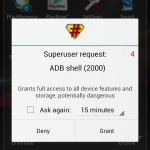 How to FlashManually Xperia S, SL 6.2.B.0.211 Jelly Bean World-India Brand ftf file ? Root Access is Needed. 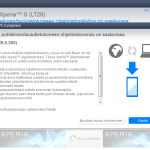 Root your Xperia S, SL and Ion before installing this. Check below link for How to Root ? Working Recovery is needed. Install CWM recovery v6.0.3.0 on your phone. Check below link. After confirming all above steps done as mentioned, proceed below. Before flashing this mod, please backup all your camera settings apks, in case you get any bugs in the mod you can restore it back. Download the Xperia Z Superior Auto Mode flashable zip from given below link. Copy it to your phone SD card / internal memory. In case you are getting a black screen sometimes in while using your camera in Superior Auto Mode, please try installing the below given apks from Xperia Z System. Try manually installing, if unable to do that, push them in system/app. 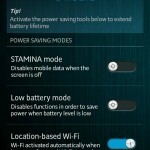 Let us know in case you find some bugs in this Xperia Z Superior Auto Mode mod for Xperia S, SL and Ion. Comment your feedback on this mode, if it worked for you or not. but will it work on my xperia acro s JB .200 rooted+CWM phone? if that so, i will also try then. thanks again for giving us these exclusive stuffs. You can try, it may work 😛 It will give no harm to your phone. But, please backup all your camera settings apk before using this mod, in case it don’t work..you can go back to original camera settings. Works fine on my XS Jb .211. thanks. yes, it may work 🙂 check above comment..!!! Thanks Anurag, Its working fine my XS. Go to system/app folder via your file explorer and back up all apks which you see are regarding camera. 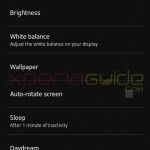 This mod corrects the photos Violet clor xperia S and SL? 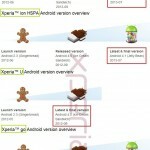 This mod corrects Photo violet xperia S and SL? I flashed the zip file oly in my xperia sl .211..i get purplish fotos in sup auto mode wen using flash n indoors..how can i revert back to my original camera app?! yes that’s a bug in XSL JB .211 update. Please try setting white balance settings on camera as “Auto” it may reduce some purplish tint on photos. I have white bal set as auto only..even in that i get high purple tinted fotos.! I installd dis cam mod as soon as I updated to jb.211 from ics..so i want to chk if my original cam widout mod is better dan now! !how to revert?! What if I install the .apk without root or any customization? will it work on Sony xperia p??? 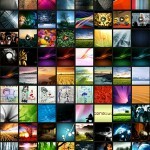 and do u have an idea to install HDR mode on sony xperia p??? hey can u port xperia z1 camera to xperia S ?? hey anurag, can you please tell how to port xperia Z1 camera to xperia S….?? ?